“We’ve reached our destination, we’ve exited the bailouts, but it doesn’t stop here. New battles are ahead,” said Prime Minister Alexis Tsipras one day after Greece completed its nearly eight-year rescue period. Greece’s Prime Minister Alexis Tsipras. 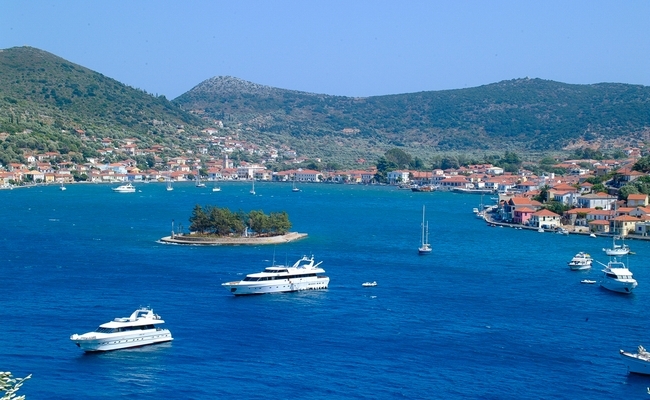 Speaking from the island of Ithaki, Tsipras went on to describe the historic moment as “a day of liberation”, while using Ithaki as a metaphor to compare Odysseus’ 10-year voyage lost at sea with Greece’s modern-era predicament. 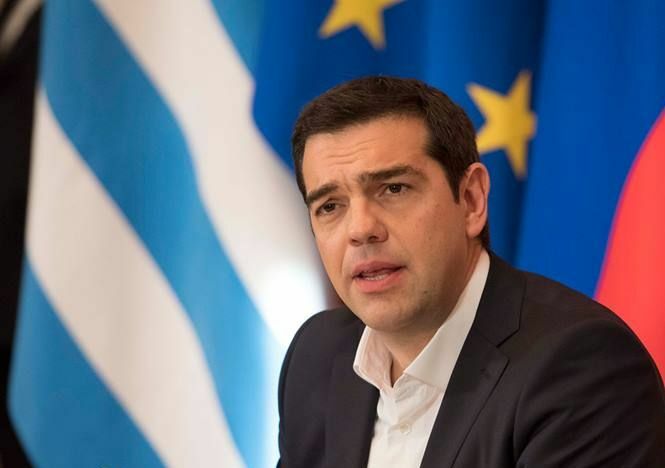 Tsipras stressed that a new day had dawned for Greece, as it leaves behind “austerity, recession, and social depletion” while “Greece finally regains its right to define its fortune and future”. German Chancellor Angela Merkel reiterated through a spokesperson that the European Commission would continue to monitor Greece four times a year in order to ensure that the rigorous reform schedule was being kept to. Greece departed on Tuesday, from a nearly eight-year-long aid program with a cash buffer of 24.1 billion euros, set to meet its sovereign financial needs through to 2020, and with the support of the European Commission. The country was the most heavily indebted Eurozone member in global economic history, having received over 288 billion euros in financial aid to date. 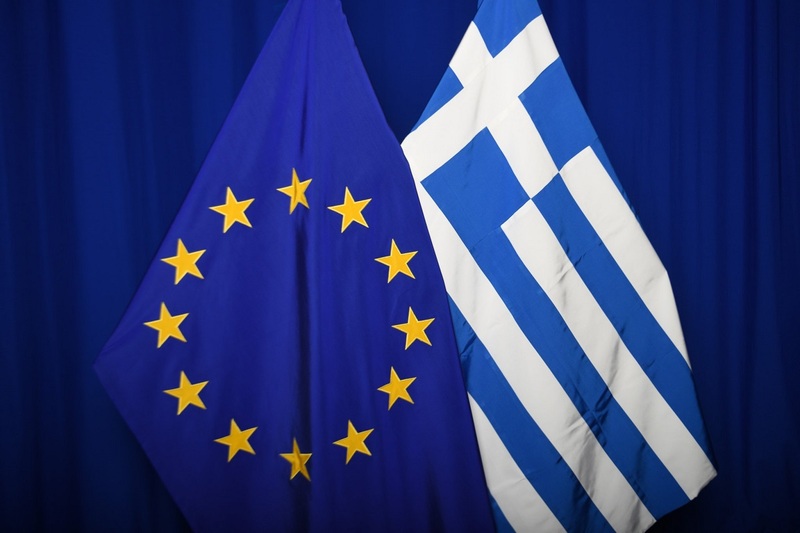 Greece must now implement all the demanded reforms as foreseen by the exit agreement and at the same time rebuild confidence with markets, investors and companies. “We have taken on this heavy responsibility, with vigor, determination and respect for the sacrifices of the Greek people, Tsipras said. In the meantime, analysts expect Tsipras to announce a government reshuffle by the end of the week in efforts to send out a message that Greece is serious about sticking to its reform plan and to regain lost trust.